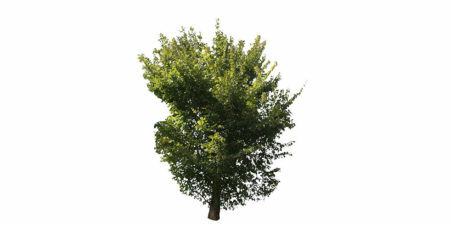 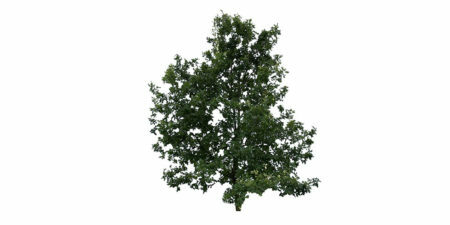 Young and small tree with light green leaves and light behind. 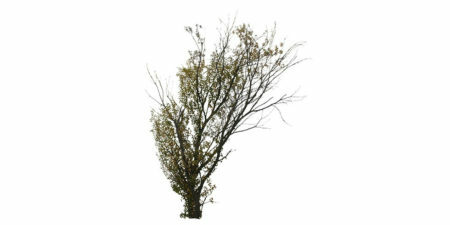 Late autumn tree without leaves. 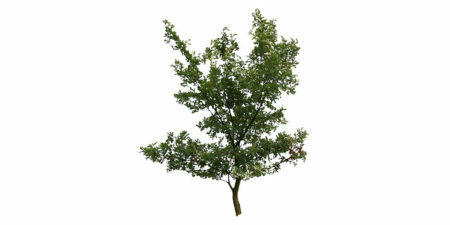 Small, tree with light green leaves. 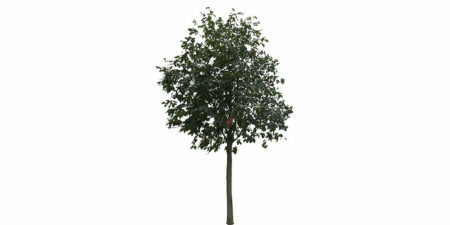 Small tree, great for street decoration. 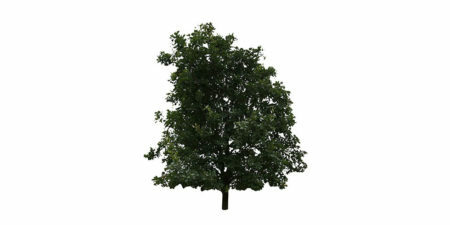 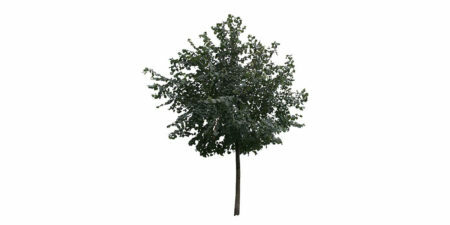 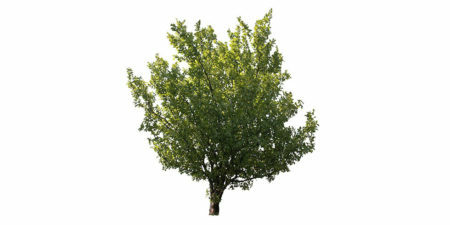 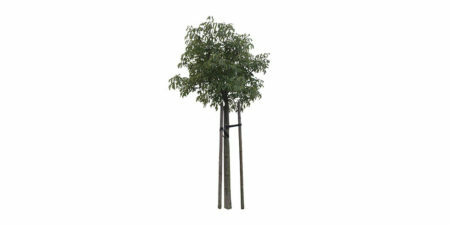 Small tree that can be found in the cities with support frame. 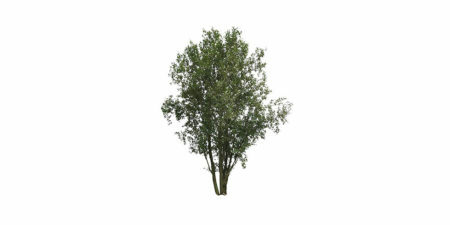 Small tree that can be found in the cities.